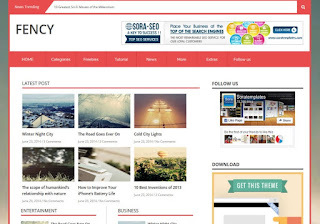 Fency is a responsive blogger template, built with high end features specially for News/ Magazine type blog. Fency is fully compatible with any type of Internet browsers such as IE, Chrome, Firefox, Opera etc. It is built with latest CSS3, HTML5 and jQuery through these combination a design looks awesome when you apply it. 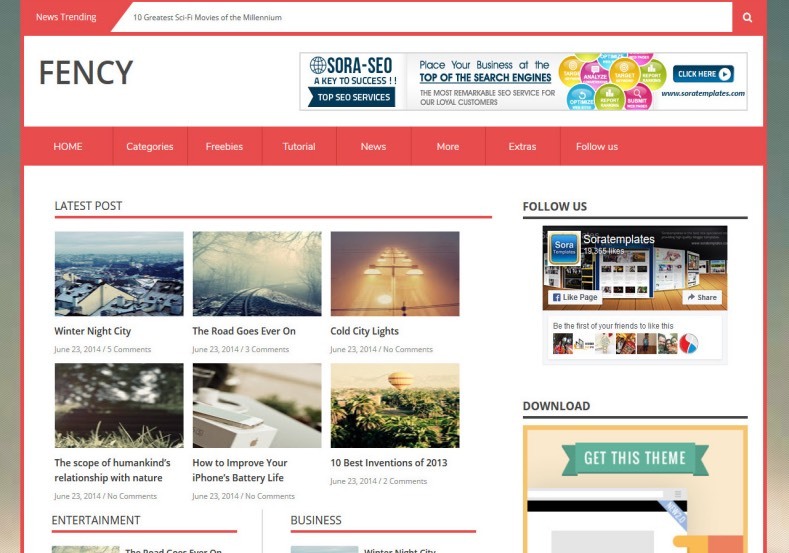 This template will make your blog stunning and robust in design. As well as it comes with top notch features. i lilke this template, but how to put the slider on the top, like a header?